Cambridge Mercantile Group, a leading Payments and Risk Management provider, today announced the appointment of Karl Schamotta as Director, FX Strategy and Structured Products. "We're pleased to have Karl join Cambridge's team of risk management experts," said Jacques Feldman, Co-founder and President of Cambridge Mercantile Group. "His astute knowledge of markets paired with his ability to skillfully orchestrate hedging strategies will assist us in continuing to provide first-class service to our clients, our number one priority." 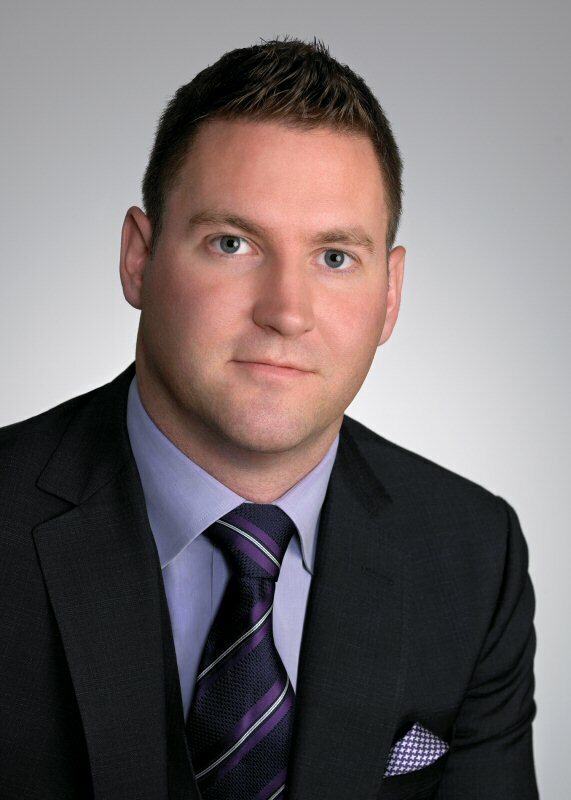 Karl will be responsible for managing the foreign exchange and risk programs of the company's multi-national corporate clients within the Eastern Canada region, in addition to providing insightful market forecasting and economic analysis. He is known for having accurately predicted many recent market developments, including the rebalancing occurring in China's economy, broader weakness in the emerging markets, and the counterintuitive outperformance of both the US dollar and the Euro. These insights not only make him a valuable consultant to clients, but also a reputable source for media. Karl is regularly quoted by top tier news outlets and often contributes to a number of international treasury and finance publications. "I'm looking forward to supporting Cambridge's Canadian business as the company expands into the global arena," said Karl Schamotta, Director, FX Strategy and Structured Products. "Cambridge has an impressive record for success in delivering exceptional FX risk management and payments solutions to major businesses worldwide. I'm thankful for this opportunity to help world-class companies grow into international markets." Since its inception in 1992, Cambridge Mercantile Group has grown to become a leading provider of global payments and currency risk management solutions. With more than 14,000 clients worldwide, Cambridge is among the largest bank-independent providers of hedging and risk management products, powered by technologies widely regarded as industry leading. Cambridge delivers a superior level of service to clients through extensive knowledge of foreign exchange and award-winning operational capabilities, supported by an experienced trading, account management and consultative sales team. With offices strategically located across the globe, including North America, Europe and Australia, Cambridge facilitates the secure movement of over $20 billion annually. For more information, visit www.cambridgefx.com. To view the photo associated with this press release, please visit the following link: http://www.marketwire.com/library/20131021-CambridgeL.jpg. Karl Schamotta, Director, FX Strategy and Structured Products, Cambridge Mercantile Group.